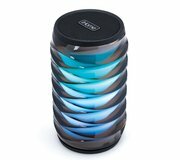 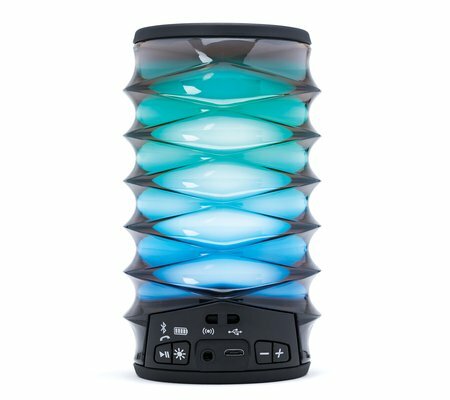 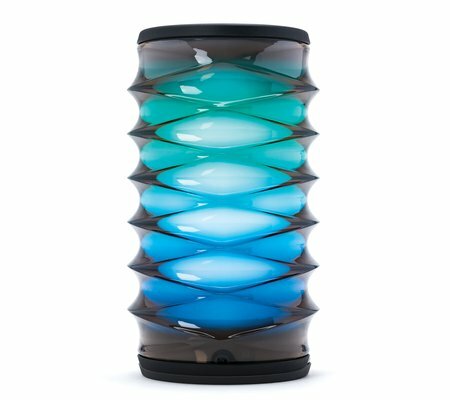 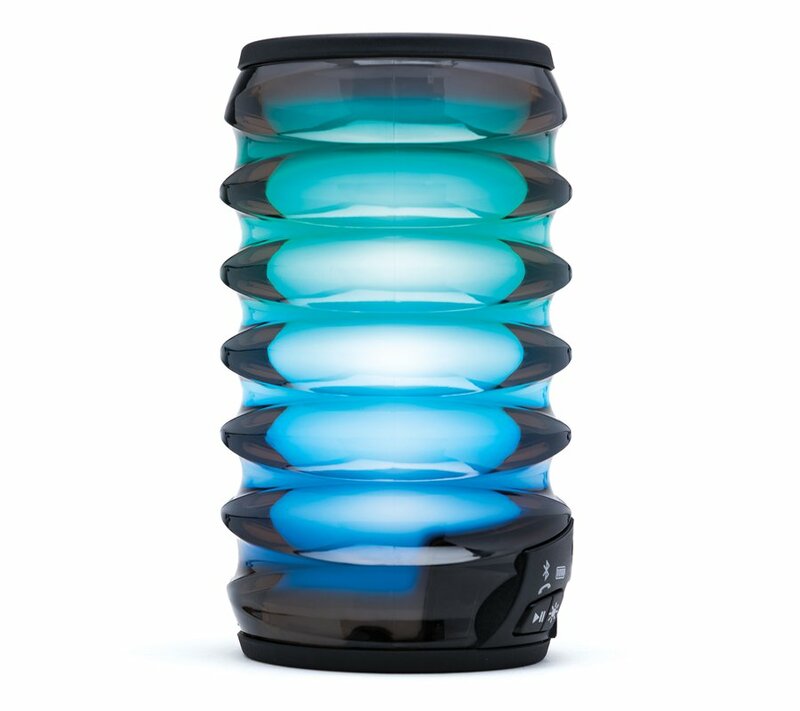 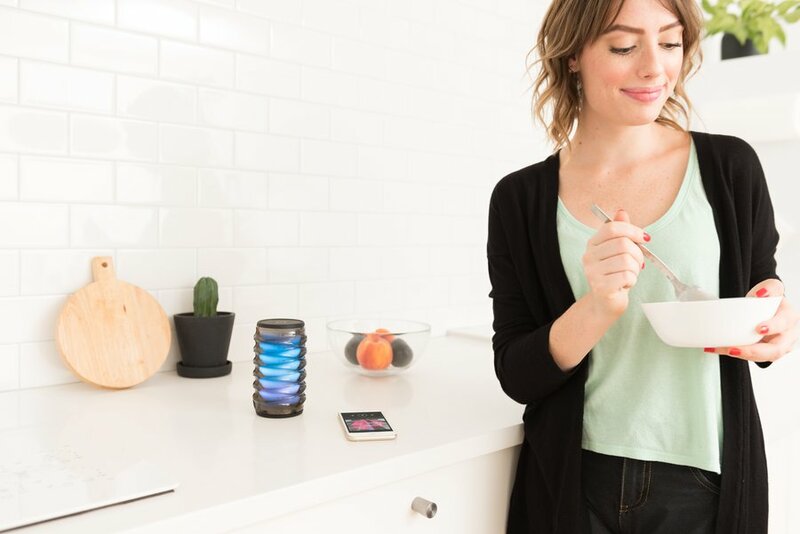 Bring the party wherever you go with iBT76 color changing rechargeable Bluetooth speaker. The iBT76 has two audio sources: Bluetooth wireless audio streaming from your Bluetooth-enabled device, or direct aux-in via the aux-in jack (audio cable not included). 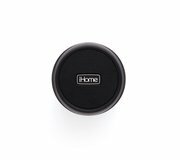 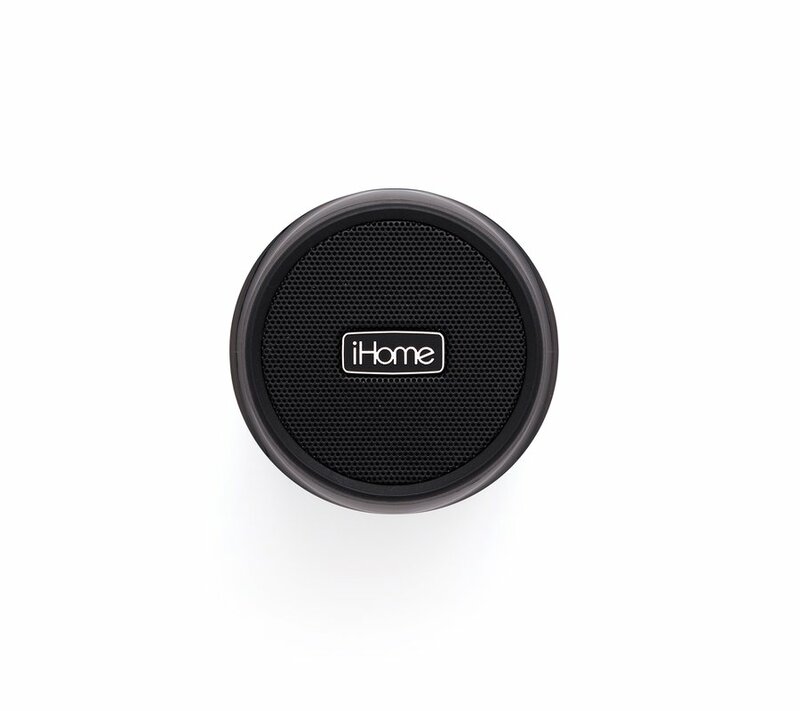 Built-in mic, digital voice echo cancelation and answer/end controls make speakerphone use a pleasure. 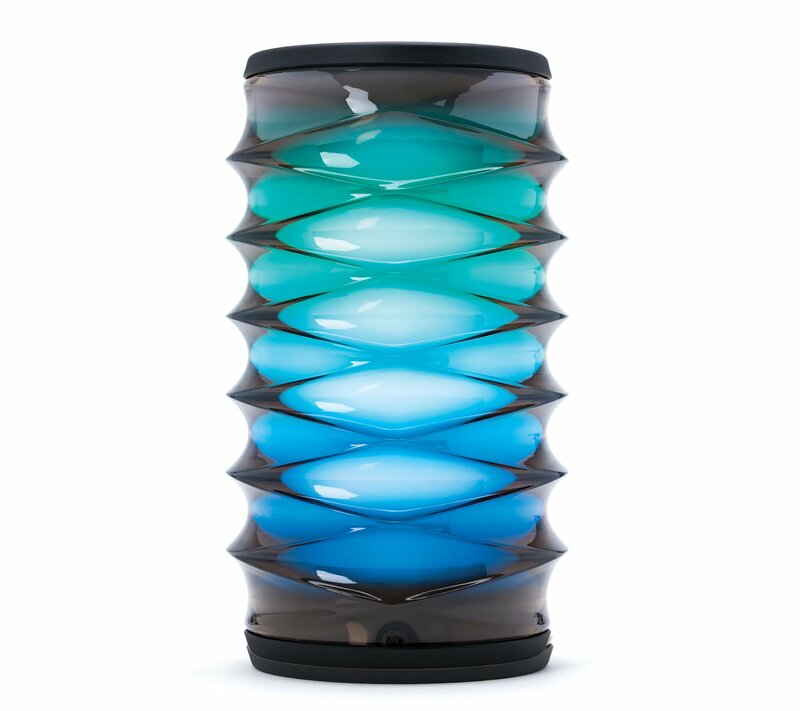 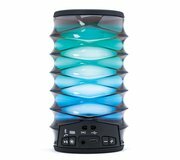 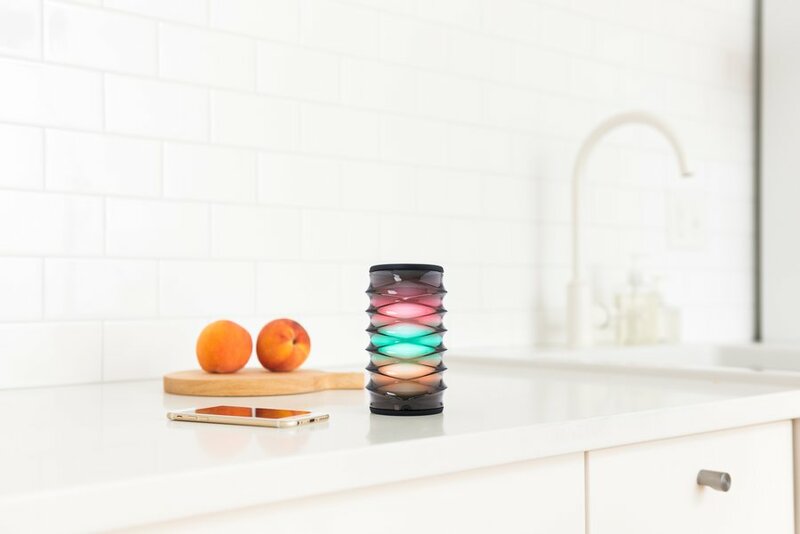 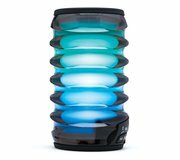 Five color changing modes with multiple colors at the same time for fun, fabulous color effects. Operates on internal rechargeable battery, charges via included USB charging cable. Convenient carry strap included. 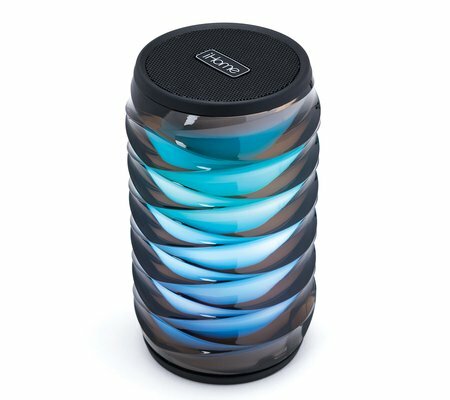 There are no product manuals available for the iBT76. 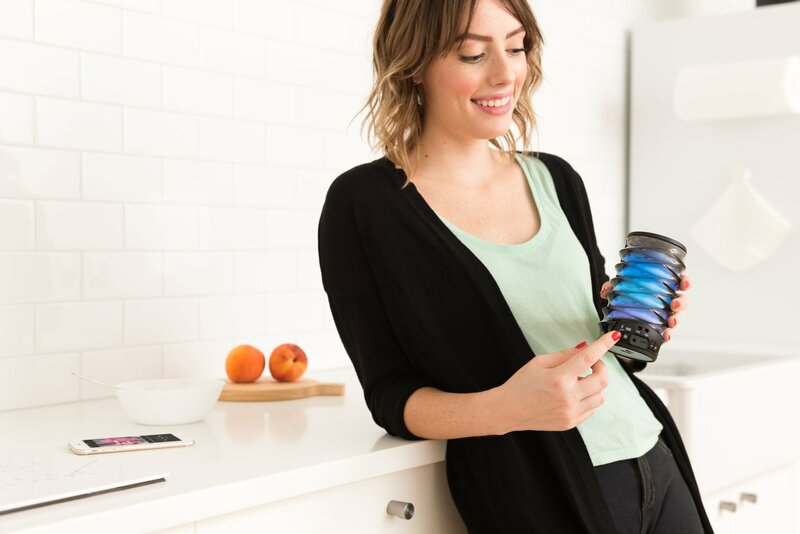 View the iBT76 support page for registration, FAQs, and more.